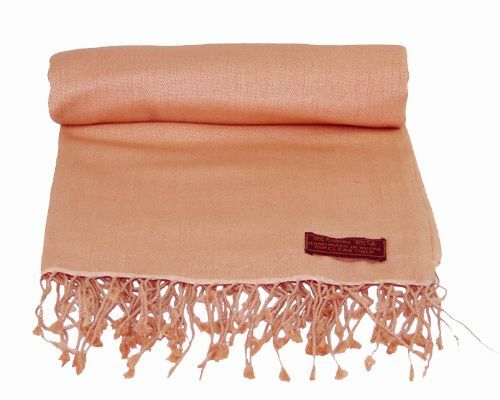 Luxury quality 70% pashmina 30% silk mix light coral pashmina shawl hand made in Nepal. Pashmina is the finest, softest & warmest wool found in nature. 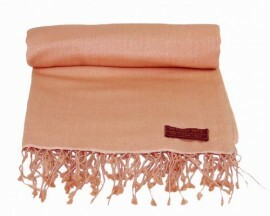 This beautiful coral pashmina shawl is 36" x 80" and is perfect for wearing as a scarf or wrap. Also available as a stole & in other fabulous colours.